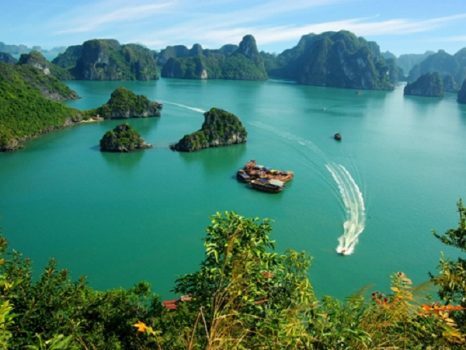 Halong is always a destination that attracts many tourists to enjoy beauty and explore nature. Traveling Halong, you should not miss a visit to Long Tien Pagoda which is the largest pagoda in Ha Long city. If you book a tour such as: Bai Tho cruise, Halong cruise, Halong tour, etc to travel and explore Halong, Long Tien Pagoda should be the first place on your Halong tours. Long Tien Pagoda is located at the foot of Bai Tho Mountain, Long Tien Street, the Pier Hotel in Hon Gai and is the largest pagoda in Ha Long City. It was built in 1941 to worship Buddha and generals of Tran Dynasty who had merits of the country. 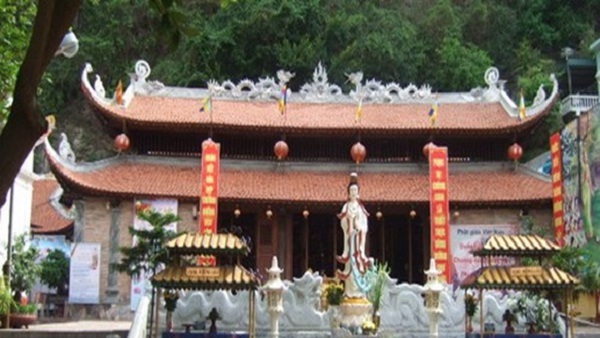 On the Lunar New Year, full moon day, the first of every month, Long Tien Pagoda attracts many locals and tourists who are Buddhist followers from everywhere. 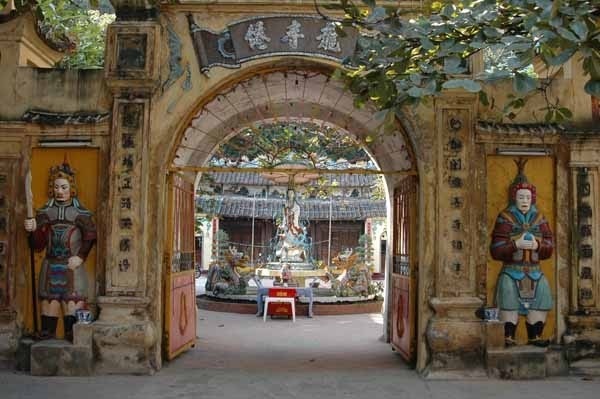 In addition to beauty, Long Tien Pagoda also attracts tourists with Long Tien Pogada Fesstival which is opened on the 24th day of the third lunar month. The festival involves palanquin procession which starts from Long Tien Pagoda, then Duc Ong Temple to An Duong Vuong Temple and return. 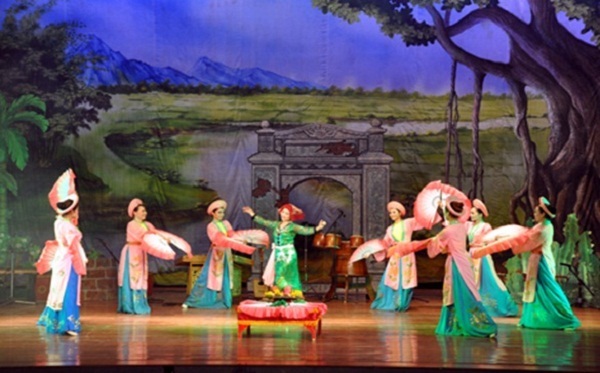 Traditional folk games in the festival, such as: Chinese chess, wrestling, Chau Van singing, Cheo performance, etc. Long Tien Pagoda is really an attractive destination in your Halong traveling. In addition to enjoy its beauty, you also have chance to study about Vietnamese culture when joining Long Tien Pagoda Festival with Chau Van singing and Cheo performance.